5 p.m. on March 28, 2019 . In person absentee voting Monday and Thursday from 9 a.m. till 12 noon at 10790 100th Ave. or by appointment. 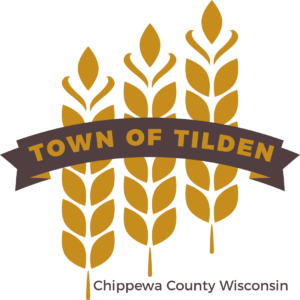 Call the Town Clerk at (715) 529-7438. Clerk will have absentee ballots in the clerk’s office from March 11th to March 29th, 2019; unless previously noted. March 29, 2019 @ 5:00 p.m. The links below will take you to the Wisconsin Election Commission's website. Scroll down the list of forms until you find the number of the form you want. EL-121 is the Absentee Ballot Application form and EL-131 is the Voter Registration Application form.